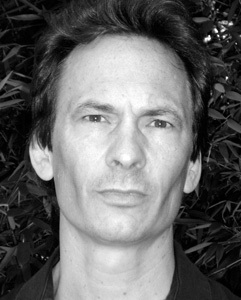 FORREST GANDER is the author of five poetry books, including Science & Steepleflower and Torn Awake. His essays have appeared widely in such journals as The Nation and The Boston Review. With degrees in geology and English, he is Director of the Graduate Program in Literary Arts and Professor of Comparative Literature at Brown University.